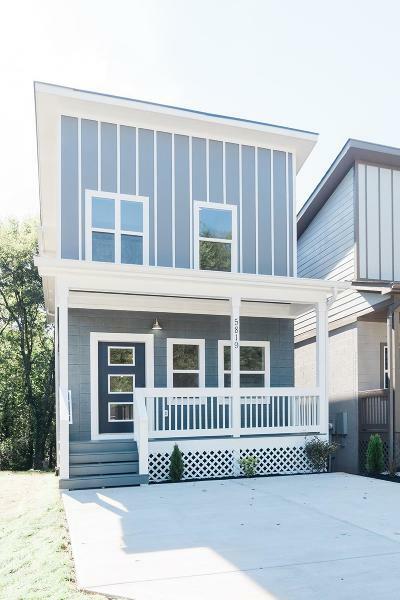 New build home in the Nations area with energy efficient upgrades including commercial grade sound barrier insulation (rarely seen in new build houses). House offers hardwood floors throughout the home, quartz countertops, and tile bathrooms, appliances, etc. Buyer's agent to verify measurements.